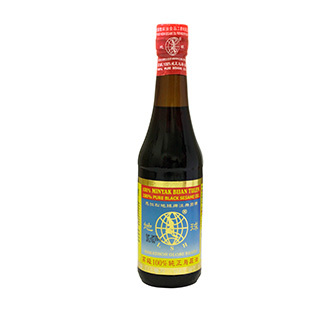 Our 100% Pure Black Sesame Oil has a strong aroma and flavour. Hence, it provides you great savings because you just need to use a bit of it every time you cook. Use it especially as a seasoning to enhance the taste of your prepared dishes. In addition, it is also great for enriching the flavours of your marinades, vinaigrettes, sauces, and dressings.